The weather is so warm nowadays, its best to consume fresh, Premium Quality and safe fruits and food to keep ourselves hydrated. My top picks would be the Australian table grapes and vegetables imported directly from Australia. The Now! 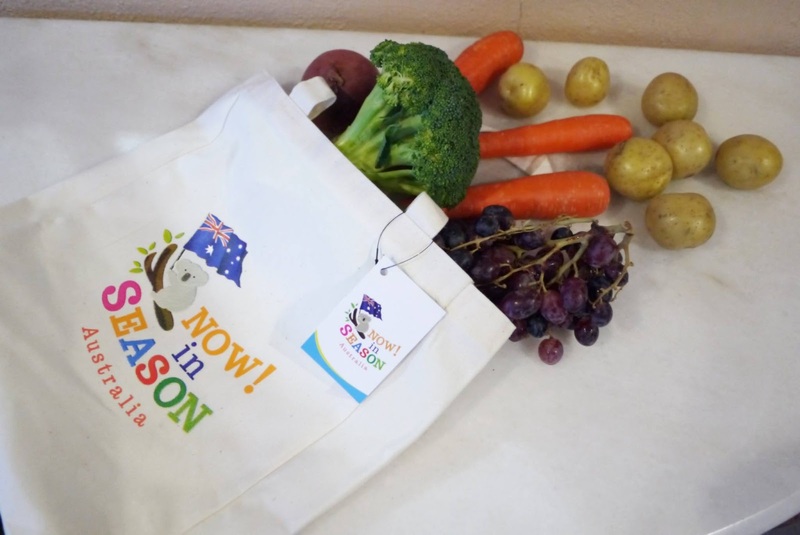 In Season campaign in Malaysia is brought to us by the Australian Federal Government, Government of Victoria and Horticulture Innovation with the aims to educate consumers about what’s currently on the shelves, direct from Australia. For example, between May and June, Australian table grapes are in season. This means they’re abundant and much sweeter and fuller in flavor at this time of year. and packaging practices that allow you to have the best produce for yourselves and your family. Australia produces world-class, premium fruit and vegetables as a result of its quality soils, clean water supply, robust food safety regulations and innovative farm practices. The rich variety of terrains and climates across the continent enables Australia to produce an abundant variety of premium offerings of different commodities that look, taste and feel good - year-round. For example, Australia’s warm and hot dry summers promote sweeter and juicier fruits. The natural sugar fits adult and kids taste buds as well as makes great ingredients for recipes. Brett Stevens, Commissioner to South East Asia, Government of Victoria, said, “Now! 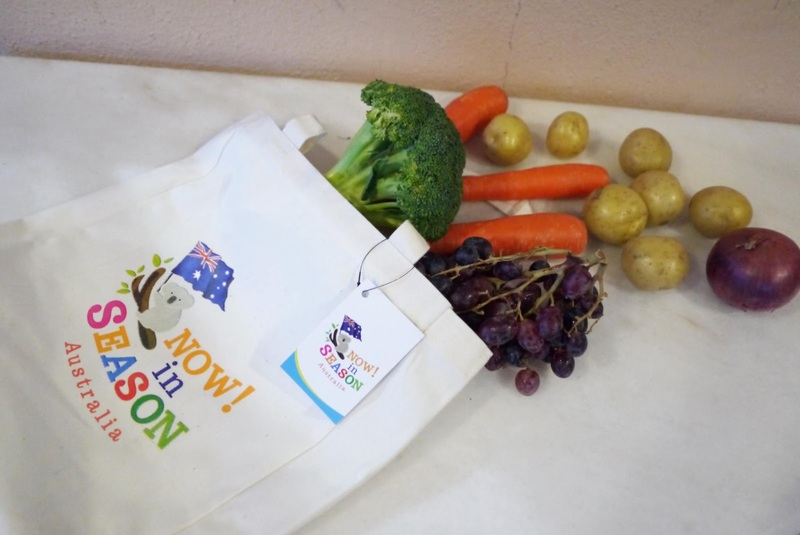 In Season has been running for three years across multiple markets and this year, it has expanded in to additional countries which is in recognition of the opportunity for Australian horticulture products in Malaysia. Cherries and summer stone fruits such as plums, nectarines, apricots and peaches were available from December until March. citrus fruits such as navels will be available from August to September. Australian vegetables are available throughout the year due to Australia wide production. Buying in season is the right decision as the produce is at its freshest and price wise, it is also the best time to purchase! Grapes are not only great as a snack but they’re packed with nutrition and health benefits! The deeper the carrot colour, generally the more carotene, which is broken down during digestion to vitamin A. Did you know that we also get Purple carrots from Australia, and these contain anthocyanin, another antioxidant with health benefits. Carrots Selection and Storage tips: Bitter off-flavours can develop when carrots are stored in open containers with ethylene-producing fruit such as apples and tomatoes. Sealing carrots in plastic bags in a refrigerator will maintain freshness and minimise development of bitter off-flavours. Fresh carrots also contain small amounts of protein and oil, about 9% total sugars, 2.5% dietary fibre plus other vitamins, minerals and folate. The antioxidants in carrots help protect the body from cardiovascular disease and cancer, and help to regulate blood sugar levels. I love their fresh fruits and vegetables. Falling in love with their grapes. Now I know where I can get all these fresh fruits and vegetables now!! I wonder will the price be expensive? Thanks for sharing another source to get fresh and reliable fruits and vegetables. It is always recommended to buy produce from suppliers not using fertilizers. Fruits and veggies in season? I will definitely check them out. Btw, thanks for the fun facts and storage tips.